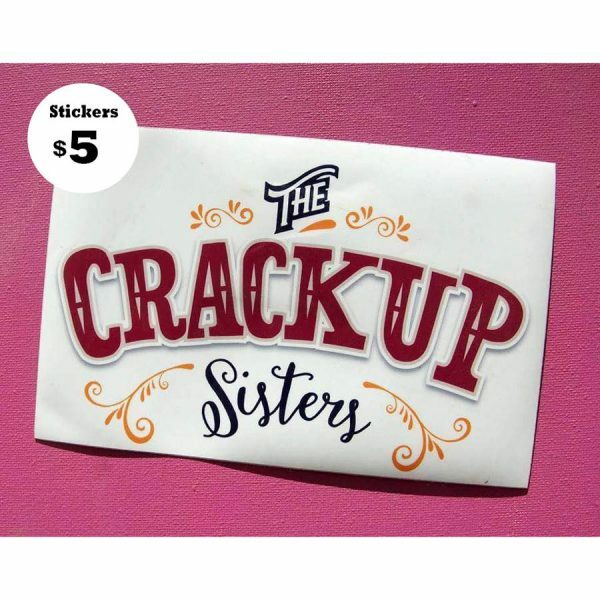 This Crackup Sisters sticker can be used to brighten up many items, from books to household goods. Peel the backing paper from the sticker and locate on your chosen item. The stickers are just like the Sisters- bright, and colourful, and will bring back fantastic memories of your crazy show time with the girls.